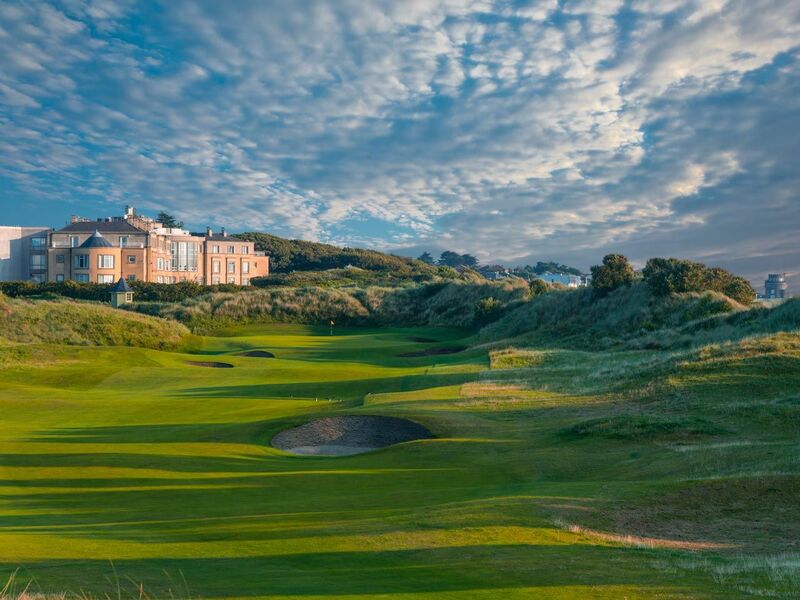 Portmarnock Hotel & Golf Links is one of Ireland’s most prestigious and challenging courses. 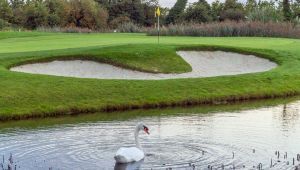 The course, designed by Bernhard Langer, is laid out on classic links landscape which once formed part of the old Jameson Estate. Their home has been tastefully converted to an international hotel with the grounds now hosting a magnificent 18-hole golf links. 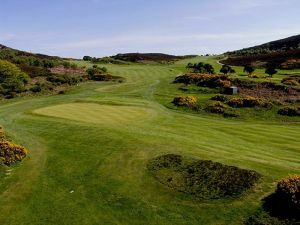 The course is set in splendid surroundings alongside the Velvet Strand. From the 1st hole, a short par 4 framed on the right by an ancient graveyard and a fairway traversed by water, to the magnificent 18th a golfing masterpiece, each distinctive hole provides a unique and exciting challenge. 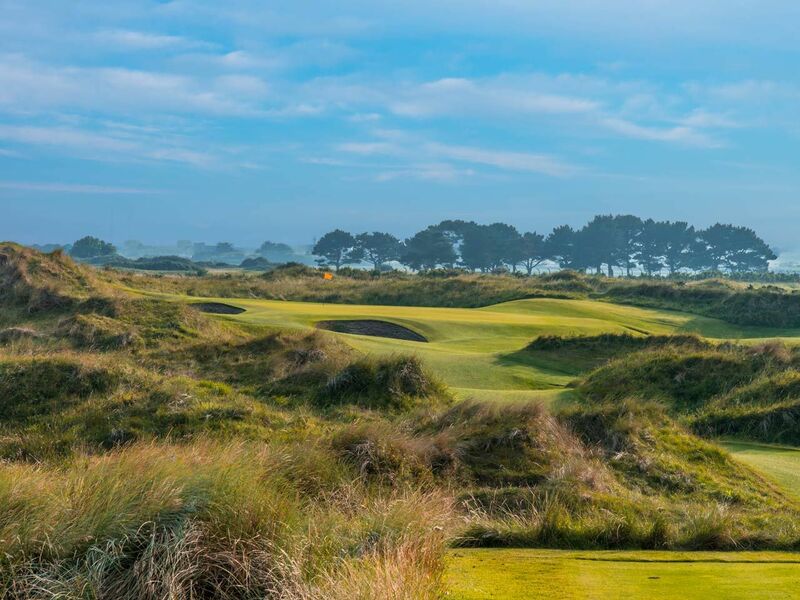 Rated as one of the best in Europe by Darren Clarke, it is clearly one of Ireland’s finest links courses. 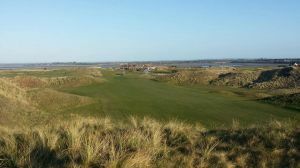 The Links Portmarnock is not yet in our pool of Golf Courses for orders.